Jennifer Matteo Event Planning | Luxury Wedding & Event Planning in Sarasota, Florida. Congratulations on your recent engagement! This is such a fun and exciting time and I thank you for your interest in my Wedding Planning and Event Coordination services! 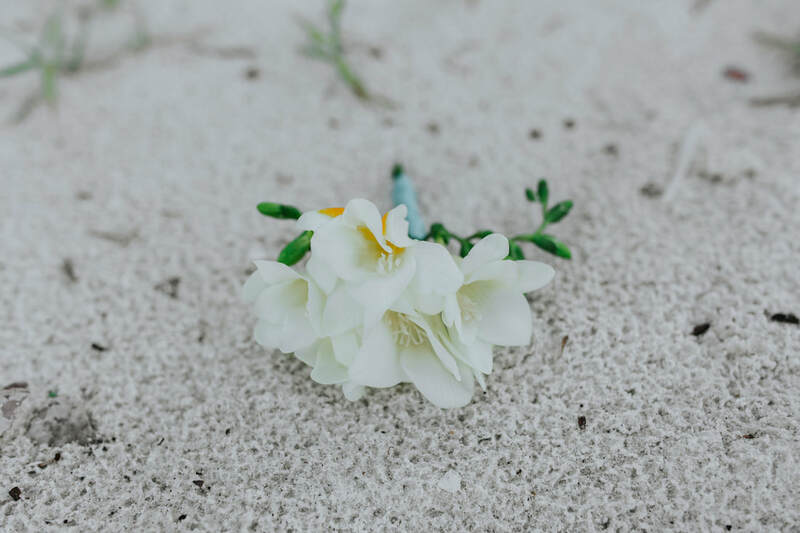 Jennifer Matteo Event Planning is based out of Sarasota, Florida but we are lucky enough to travel nationwide to treat our clients to the luxury service that everyone deserves. 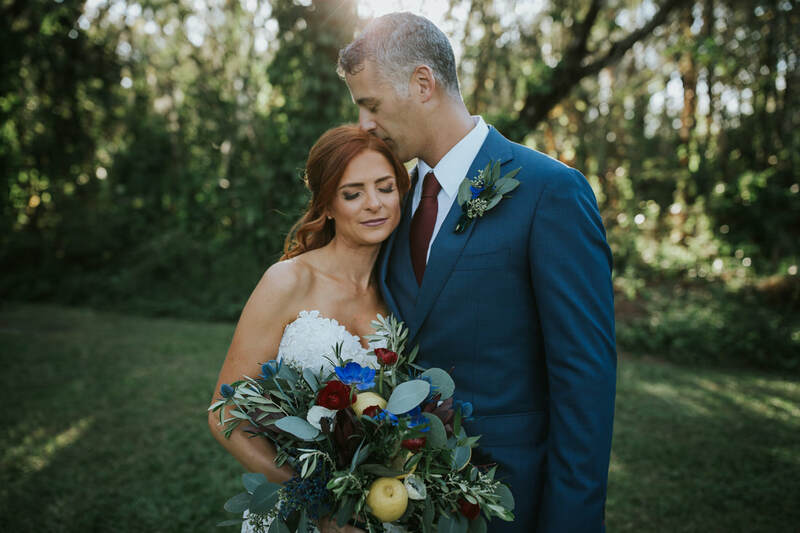 It would be a true pleasure to have the opportunity to speak with you about your wedding day and learn how my team and I can assist in making your vision come to life! ​We take pride in producing and styling custom weddings and events that are tailored to every bride, budget and fairytale vision. I believe that each of my clients deserves to be pampered and catered to not just on their wedding day, but during the entire planning process. Please let me worry about the coordination and planning of your wedding day so you can take in every moment worry-free. You deserve the best, and I hope you let me show you just how perfect I can make any event! A Florida Wedding Planner, specializing in the Miami, Tampa Bay & Sarasota, Florida areas 2019.